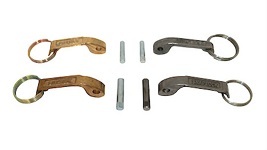 Our focus with this website is to bring to market quality camlock fittings at the best possible prices. 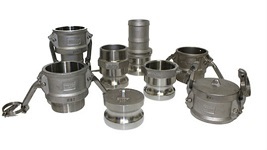 Also known also as camlock couplings, our aim is to deliver a quick and convenient on-line shopping experience with wholesale prices. 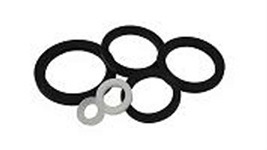 Our supply includes the cam and groove fittings through to gaskets, handles, rings and pins. 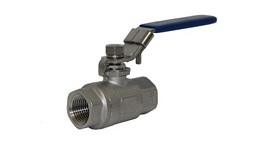 Also included here is our range of stainless steel ball valves and brewers hardware. 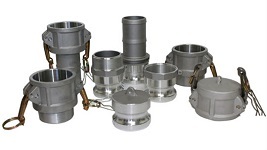 We back ourselves to deliver quality fittings at unbeatable prices with superior customer service. 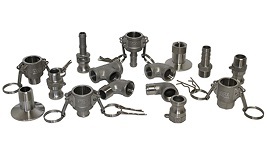 Our cam lock hose fittings are supplied in the most popular configurations and materials including aluminium camlocks, stainless steel and polypropylene. 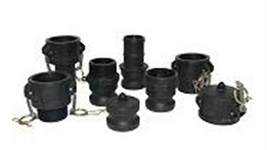 Traders and resellers please contact us to discuss trade prices.